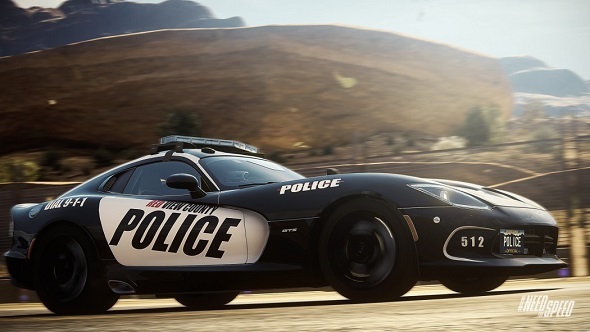 We haven’t told you anything about the next part of the Need for Speed game series for a long time, but today we will correct this mistake, because the publisher of this amazing project has shared a lot of new information about Need for Speed: Rivals. 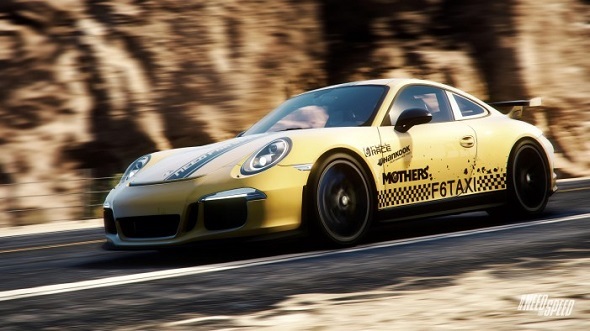 So, those who will pre-order Need for Speed: Rivals, will get the nice bonuses from different retailers. 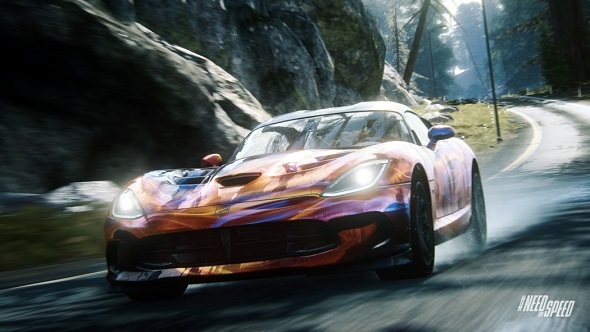 Among them you'll find Ultimate Cop Pack (which includes a special cars’ color painting and improved technology of pursuits) or Ultimate Racer Pack, which is offered by some stores and which includes access to the SRT Viper Time Attack, custom Colorful Dream livery for your car and a bonus allotment of banked Speed Points. It’s pretty interesting offer for fans of this game series, isn’t it? 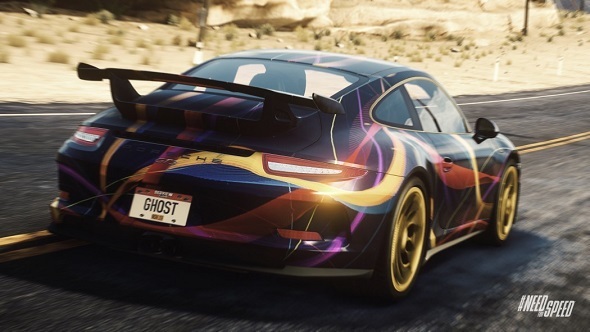 James Mouat, lead designer of Need for Speed: Rivals game, has also told about the possibility to customize your vehicle and the importance of this action in the game. From now on, it will be easier for your friends to find your car among hundreds of others, as the developers of this project offer the colouring of the cars and their decoration in different logos. 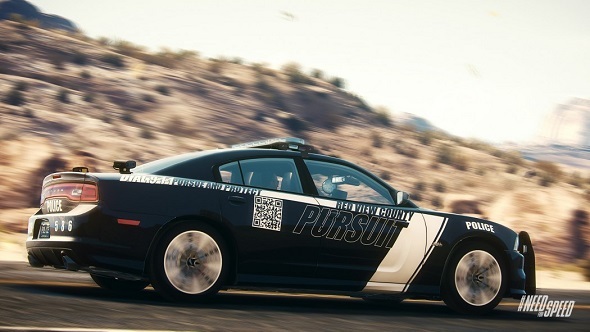 But they also specify that those who will drive the police cars, will have a limited selection of such type of vehicle’s personalization, which will depend on your level in the game. 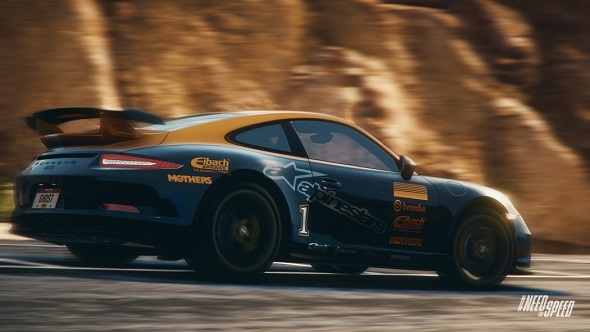 The higher it will be, the more colors and logos you’ll have and the more fast cars you’ll get. And in order you definitely want to pre-order Need for Speed: Rivals or join the ranks of fans and look forward to the release of this racing simulator, which will be finished at the end of November, the developers have presented today new Need for Speed: Rivals screenshots, on which you can see the customized cars. If you are interested in this project, we’d like to recall that it will be released for Xbox 360, PS3, PC, Xbox One and PS4.